Cushion covers add finishing touch to interior of a home. 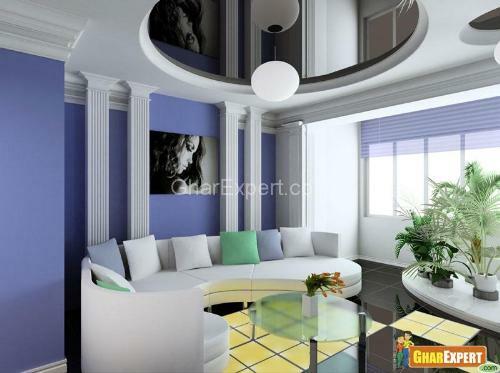 No home dcor is complete till you furnish it with cushion covers. Cushion covers are a great bonus to the interior and cover up your cushions. 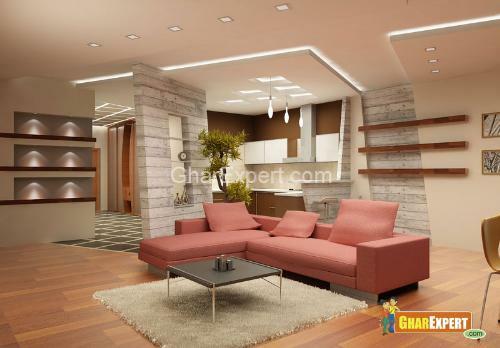 They can superbly change the look of interior of your home. Using color accents for cushion fabrics adds a lavish touch to the beauty of home. 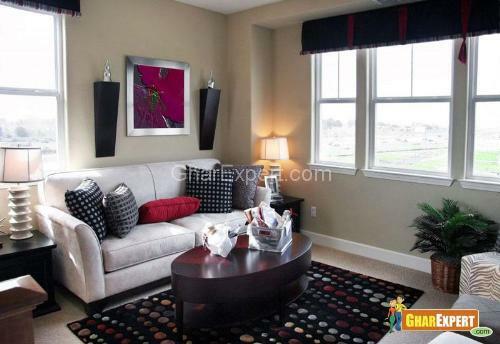 You can create a luxurious look to the room by using colorful and embroidery covers. Cushion covers refer to covers for your sofas, pillows, beds, couches or any other furnishing item. They are available in a large variety of fabulous textures and designs and can transform your room into rapture. The covers are available in different shapes such as square, rectangular, round, oval and other shapes like flowers, animals, stars etc. These covers are further magnified with the help of mirror work, prints, embroidery and patch work. 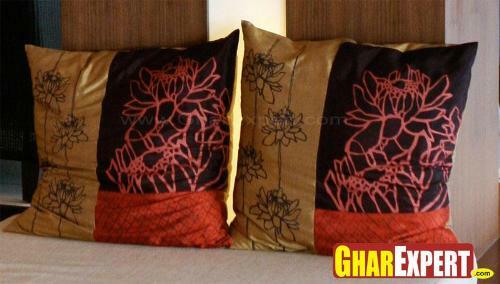 Cushion covers are generally made in colors that match the mood of furnishing. They provide a fresh look to the stuff they are used for. You need not worry for the stains or dirt on cushions as their covers are washable. 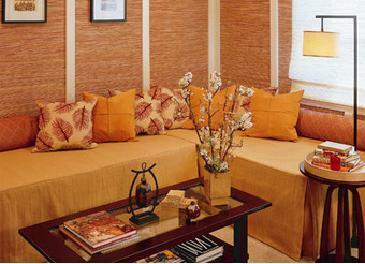 The covers protect cushions from dust giving new look to the interiors of the home. It is tough job to search for a right type of cover to match up with home dcor theme. However here are a few guidelines giving the information on cushions covers. Decide on the size of cushion cover you need as it is best to measure your cushion for proper cover. A custom made cushion cover definitely suits your needs. Select the fabric of the cover as the most popular choices are Cotton, Linen, Silk, Wool, Polyester, Rayon, Brocade, Satin, Net, Velvet, Damask. Cotton cushion covers are an excellent choice for hygienic purposes and are elegant, contemporary and can go well with any home dcor. Pick the color and design of the cover. It may be any color you prefer as cushion covers are available in various exciting colors. Red, black, blues, sky are among general choices. Buy a cover that can match with the dcor of the room.